Thank you for choosing Central Florida Neurosurgery Institute (CFNI) for your patients’ neurosurgical needs. We look forward to working with you to offer patients a multi-disciplinary approach to quality care. Please feel free to contact our office at 407-288-8638 if you have an urgent referral or require additional information. You may also use the Fax Referral Form to expedite your patient referral. Simply print and complete the form and then fax it to our office, 407-288-8639, with patient’s pertinent clinical records and contact information. We will contact the patient directly to schedule the appointment and then notify you once the patient has been scheduled. 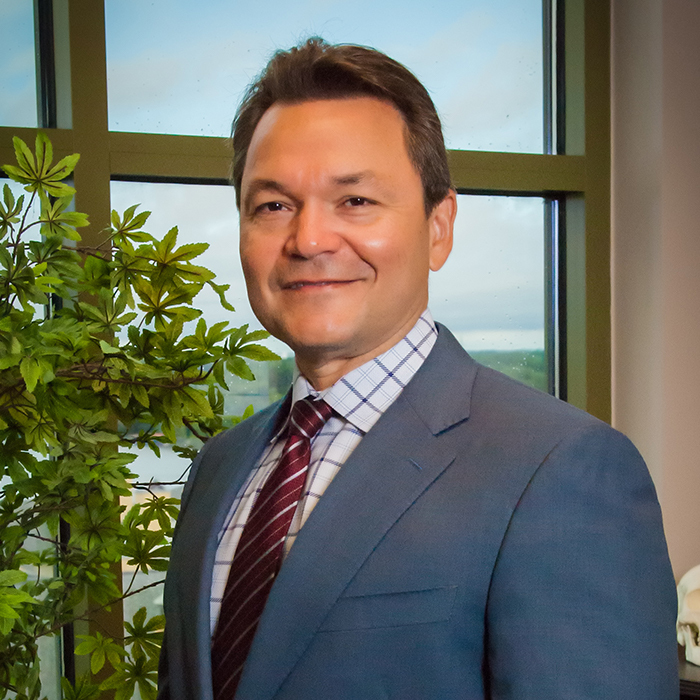 Dr. Villalobos along with their staff are able to offer surgical care to our mutual patients at the majority of area hospitals. We will coordinate care for each patient at facilities that are convenient to the patient and accessible to their extended physician team. Download the Fax Referral Form now.